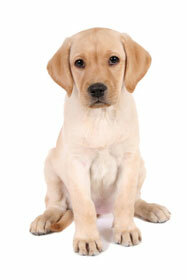 Africa Dog Directory and Puppies For Sale - O Puppy! 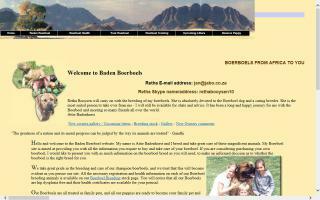 African Boerboel breeders situated in South Africa and shipping strong champion dogs worldwide. Top winning Siberian Husky breeder. Show, working, and companion Siberians. Wonderful temperaments, conformation, and working ability. Puppies or adults sometimes available. If you are looking for new Maltese puppies, please remember that their future health and happiness is in your hands. They will look to you for love, care, and attention every day for many years to come. Please be sure you can provide this. If interested in our Maltese, feel free to contact us for more details. Mechelse Kennels - Puppy Listings! Breeder of quality Malinois with stable temperaments. Occasional breeders of show quality Irish Setters in Johannesburg, South Africa. Ongondo Kennels - Puppy Listings! 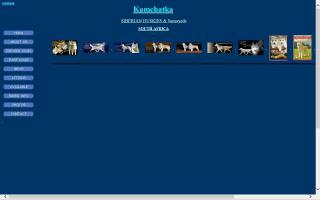 Ongondo Kennel is situated in Kakamega, Kenya, Africa. 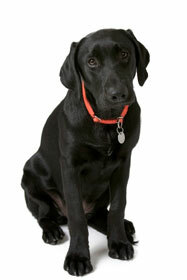 We are specialised in breeding and training both gaurd and pet dogs. 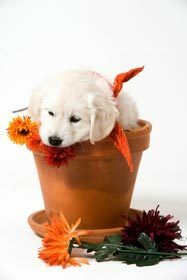 Single Lady - Puppy Listings! I work for a recruitment agency. 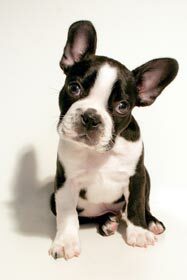 My working hours are very flexible and I'm yearning to have a puppy to take care of.